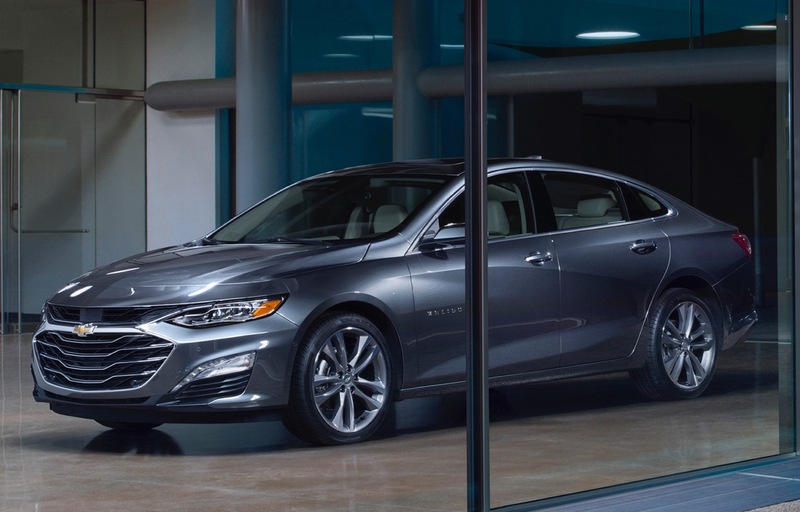 Chevy Malibu sales decreased in the United States, Canada, Mexico and South Korea in the fourth quarter of 2018. 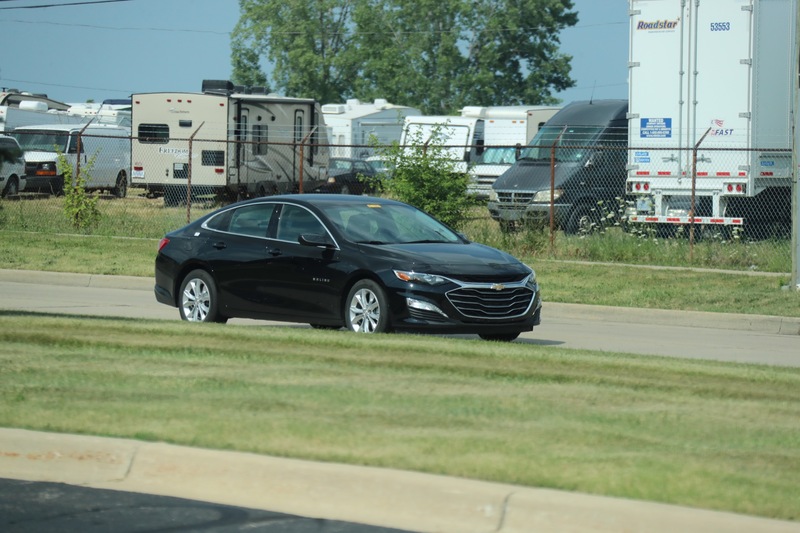 In the United States, Chevrolet Malibu deliveries totaled 37,084 units in Q4 2018, a decrease of about 17 percent compared to 44,695 units sold in Q4 2017. 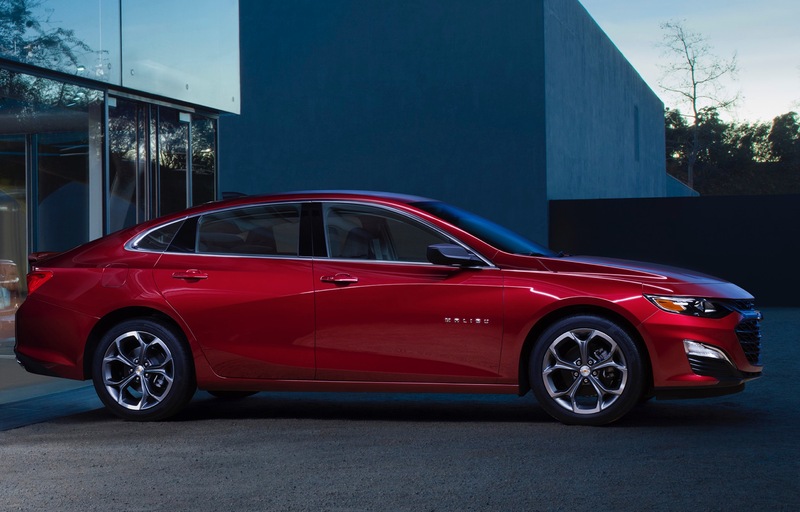 During the complete 2018 calendar year, Malibu sales decreased about 22 percent to 144,542 units. 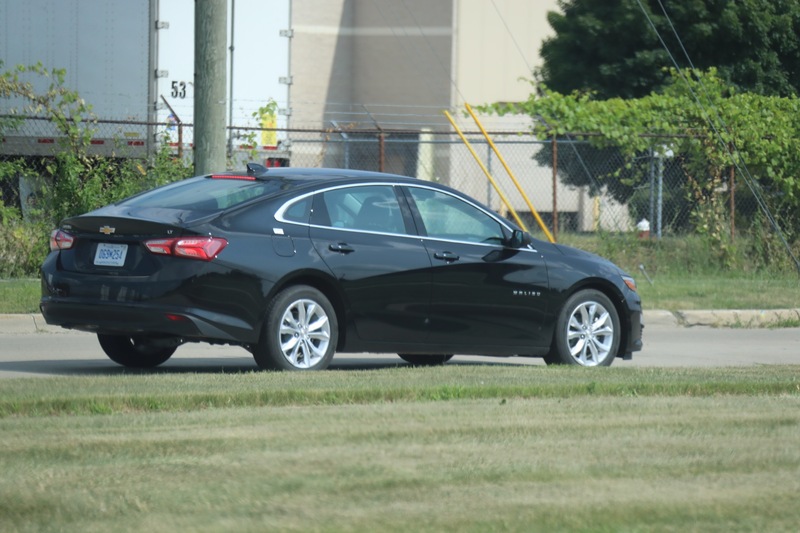 In Canada, Chevrolet Malibu deliveries totaled 1,061 units in Q4 2018, a decrease of about 4 percent compared to 1,109 units sold in Q4 2017. 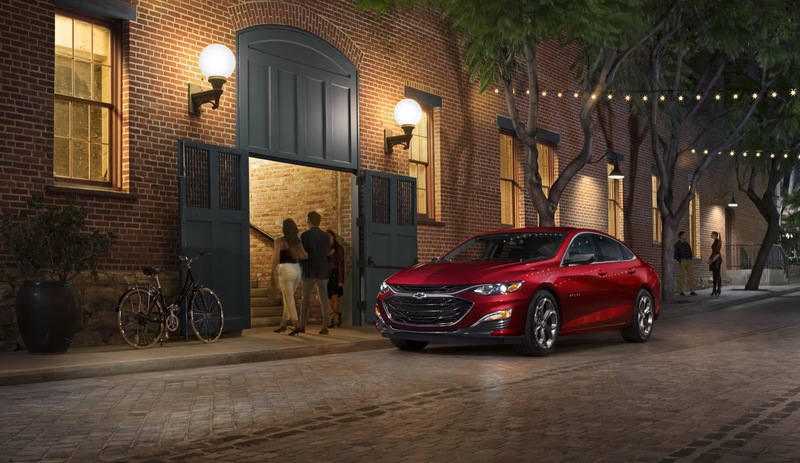 During the complete 2018 calendar year, Malibu sales were flat at 0 units. 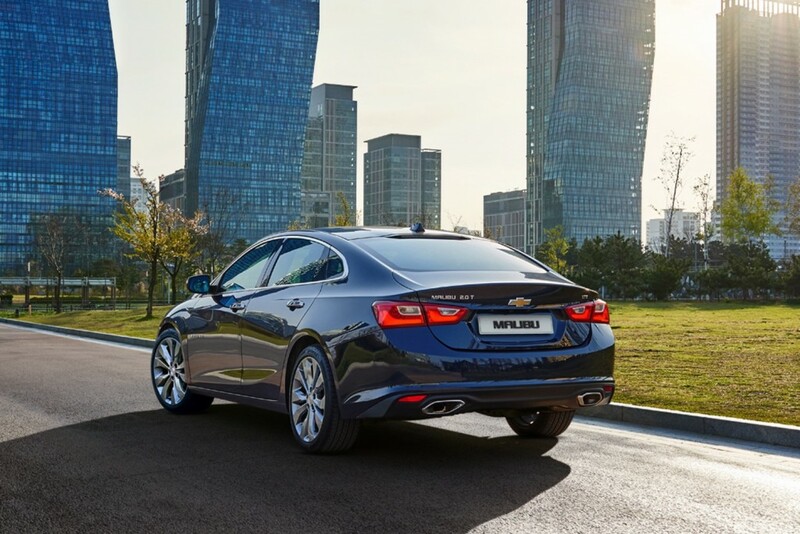 In Mexico, Chevrolet Malibu deliveries totaled 201 units in Q4 2018, a decrease of about 70 percent compared to 661 units sold in Q4 2017. 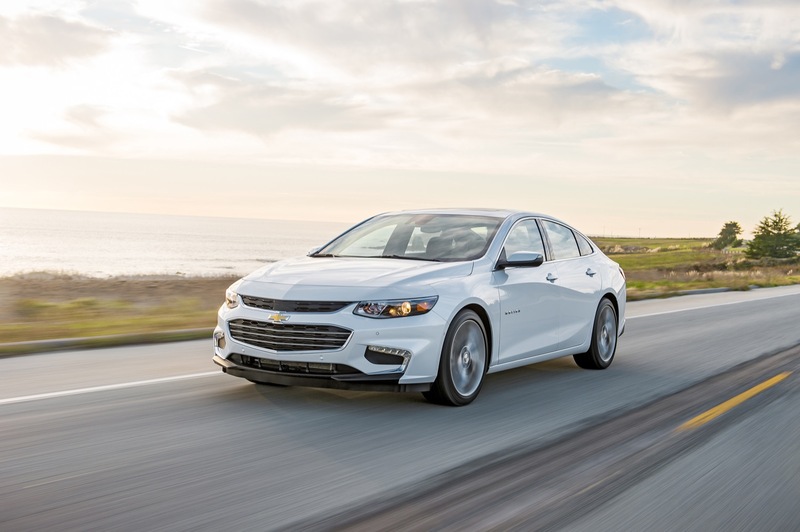 During the complete 2018 calendar year, Malibu sales decreased about 34 percent to 1,540 units. 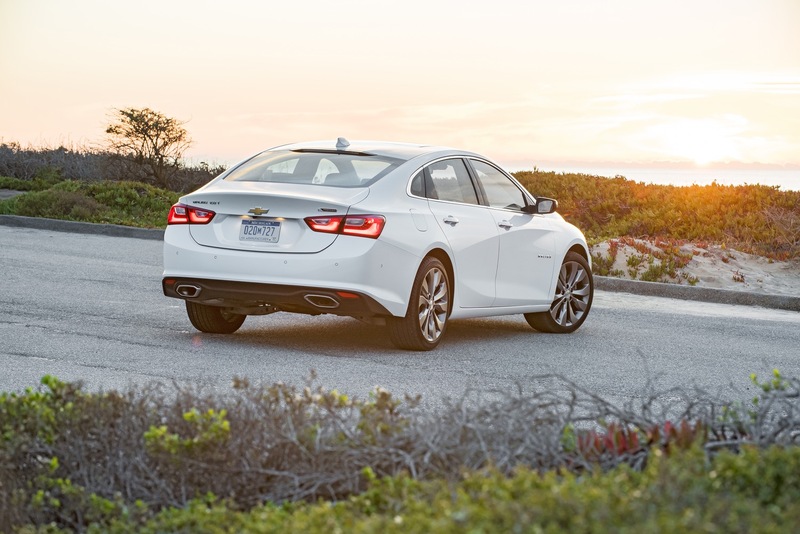 During the complete 2018 calendar year, Malibu sales decreased about 49 percent to 17,052 units. 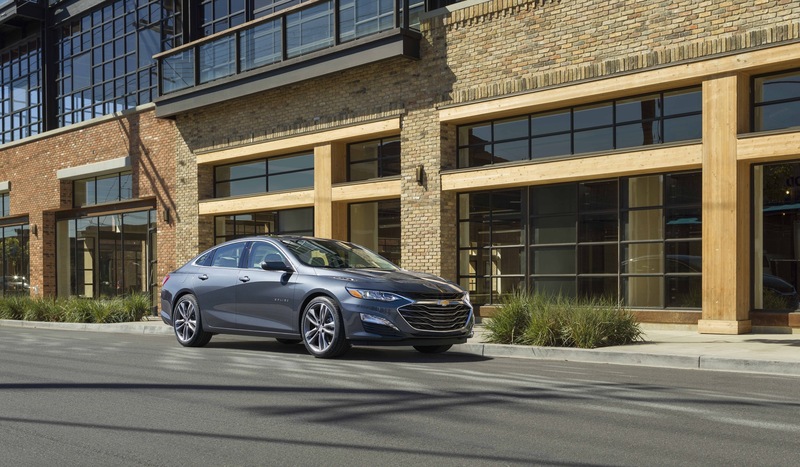 The Malibu’s fourth quarter sales performance places it in fifth place in its segment by sales volume, while the Honda Accord shot up to up to first place, displacing the Toyota Camry to second place during the quarter. 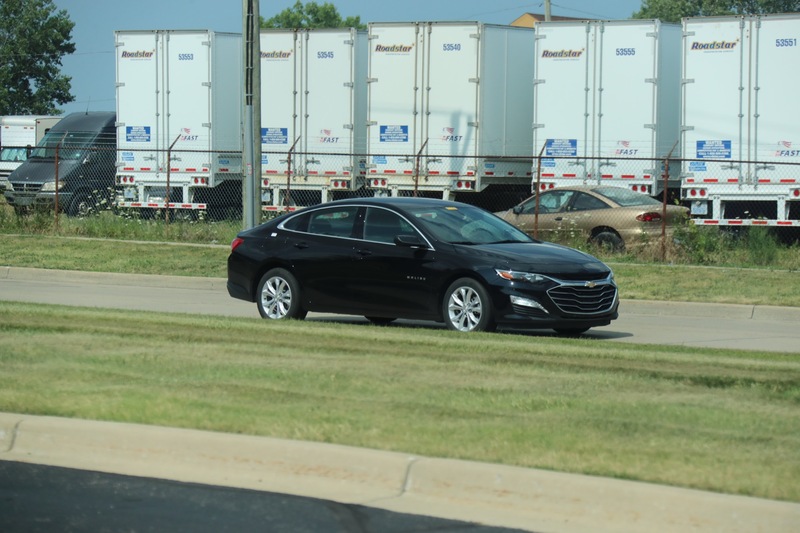 Both of the models moved more than twice the units of the Malibu. 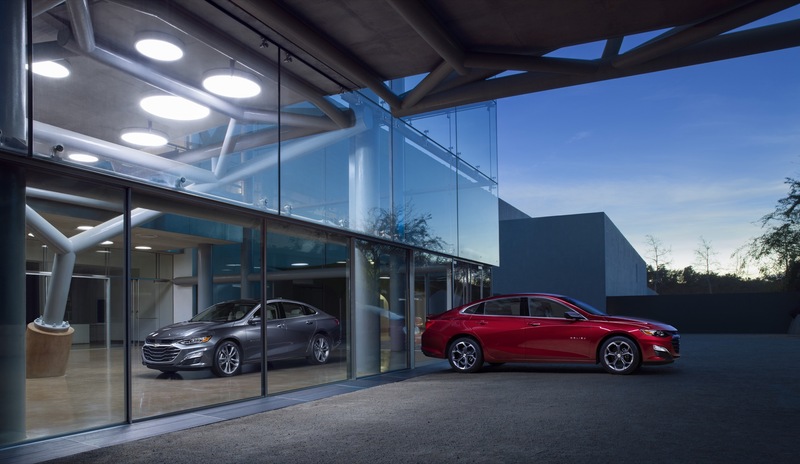 In fact, the Accord sold twice as many units as the Malibu during the quarter. 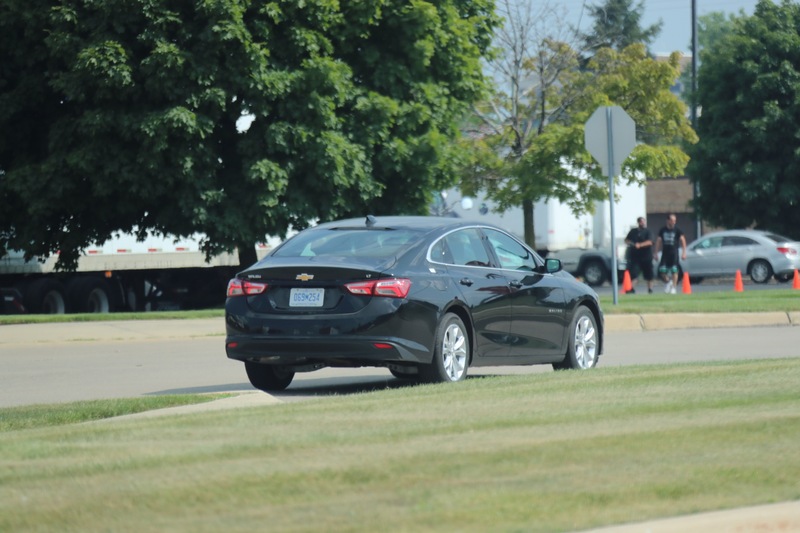 Third place went to Ford Fusion (see Ford Fusion sales) and the Nissan Altima was in fourth. The Malibu outsold the rest of the segment, including the Hyundai Sonata in sixth, Kia Optima in seventh, Subaru Legacy in eighth, Volkswagen Passat (see VW Passat sales) in ninth, and the Mazda6 (see Mazda6 sales) in tenth. 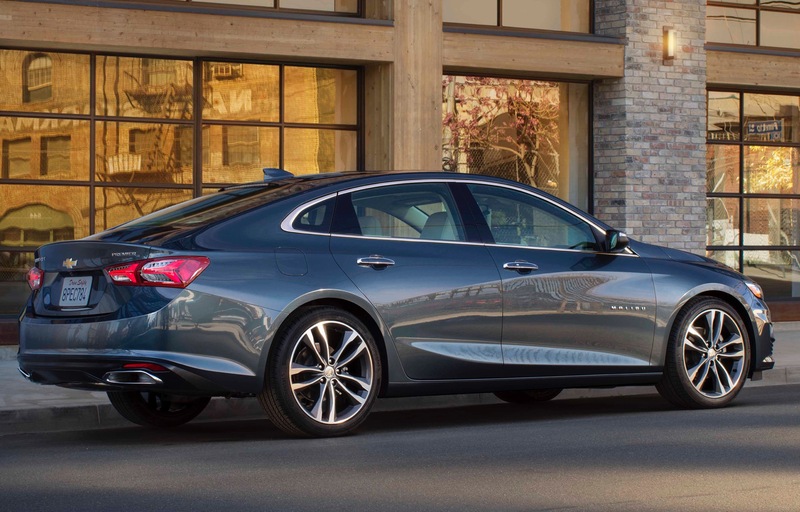 The midsize mainstream sedan segment contracted an average of 10 percent in Q4 2018 and 16 percent during the 2018 calendar year. 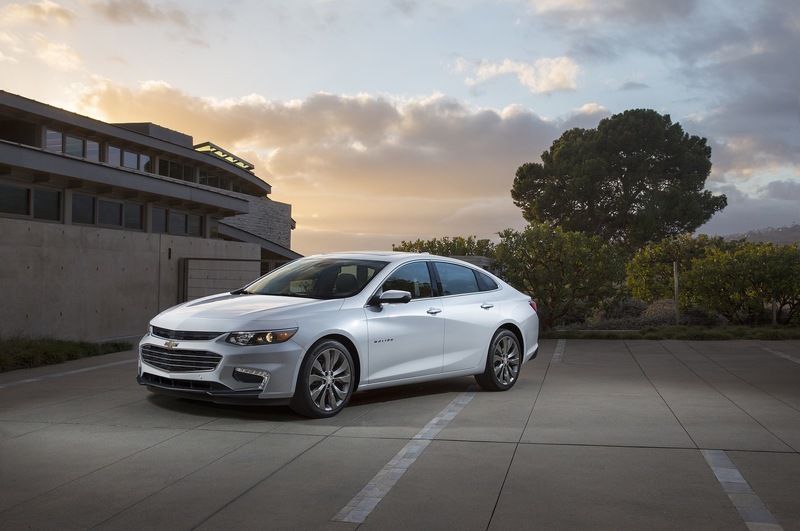 As such, the 17 percent drop in Malibu sales was bigger than the segment average. 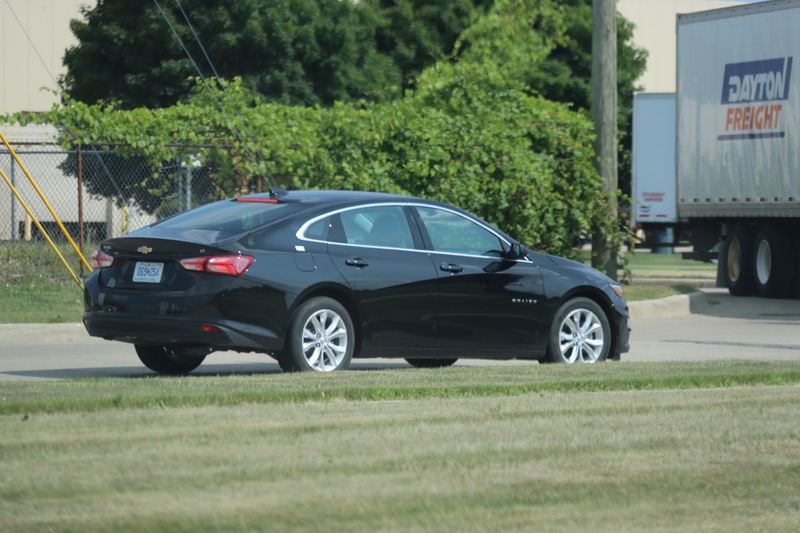 Chevrolet Malibu sales fell continued to fall faster than the segment average during the fourth quarter. 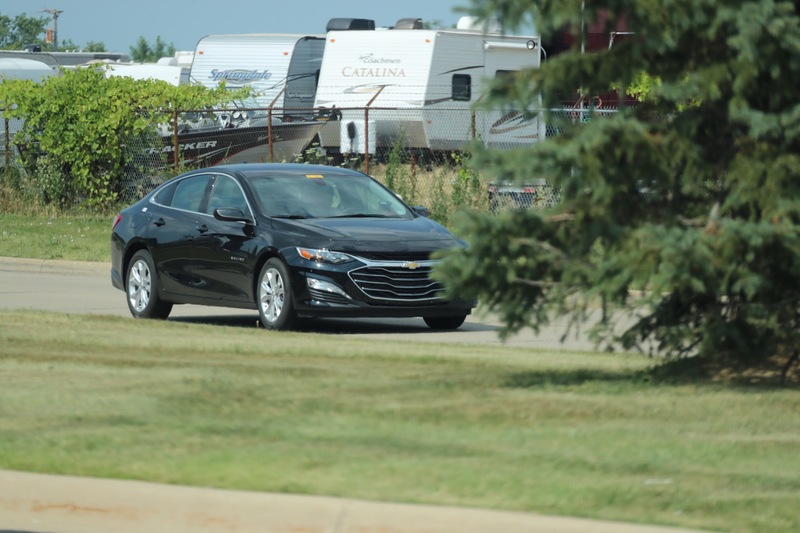 The event is highly concerning, as it puts the vehicle at risk of being cancelled – much like the Cruze, Impala, and Volt, as well as the Chevy Sonic. 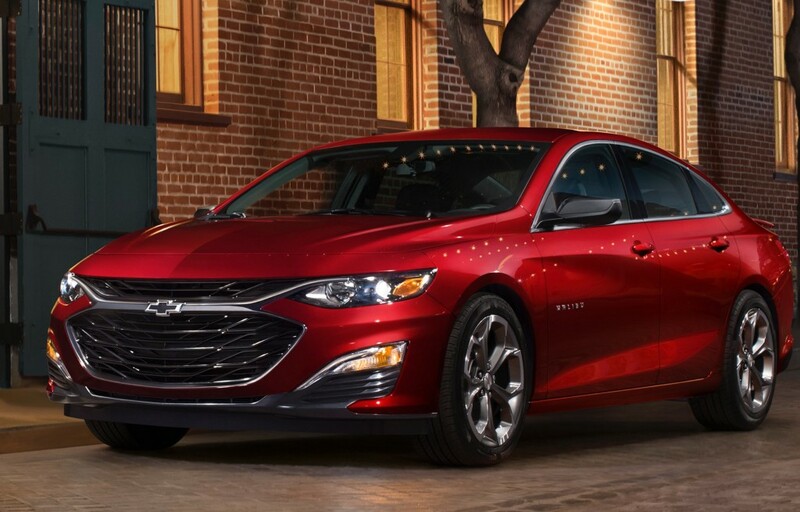 An inferior Chevrolet offering when compared to the Accord, Camry, and – in some cases – the Altima, which makes the Malibu less desirable. 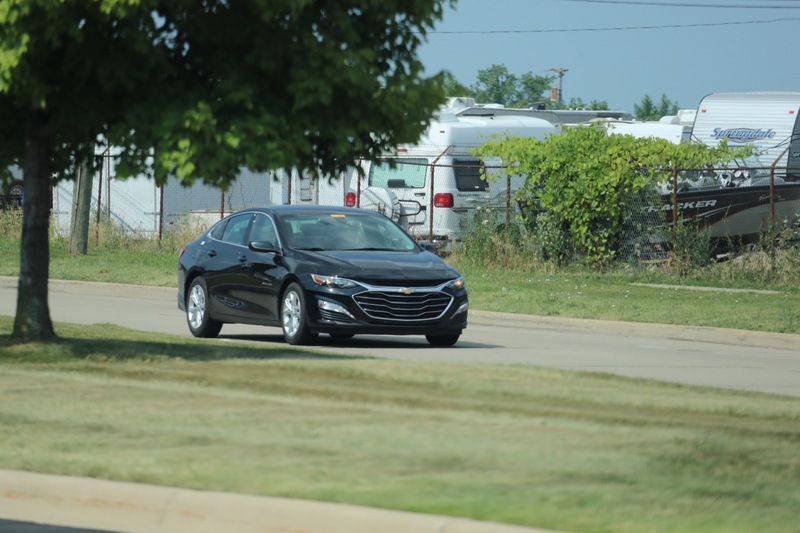 Among the issues contributing to this include a decent but not outstanding design, not offering active safety systems as standard equipment, not offering all-wheel-drive, not offering a high-performance variant, and an unfriendly trim level structure that requires customers to upgrade to the top-most model to receive various desired features that are either standard or can be optioned a-la-carte on competing models. 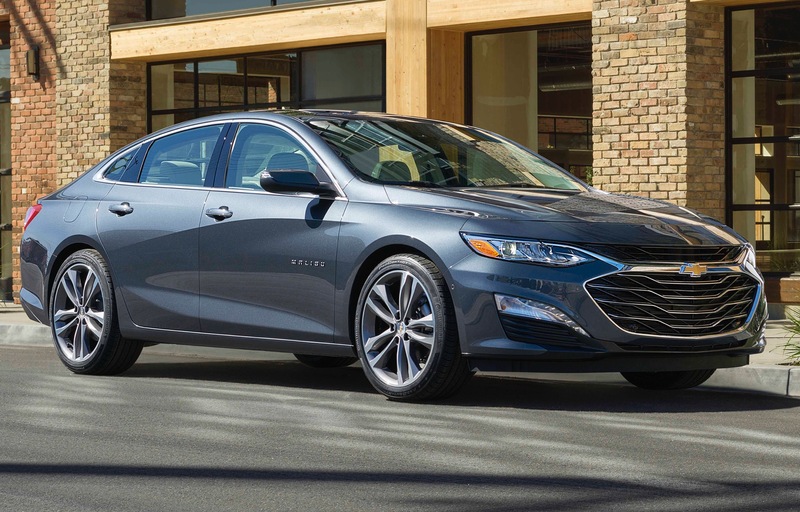 Though Chevy refreshed the Malibu for the 2019 model year, we’re not certain that the changes will help sales. 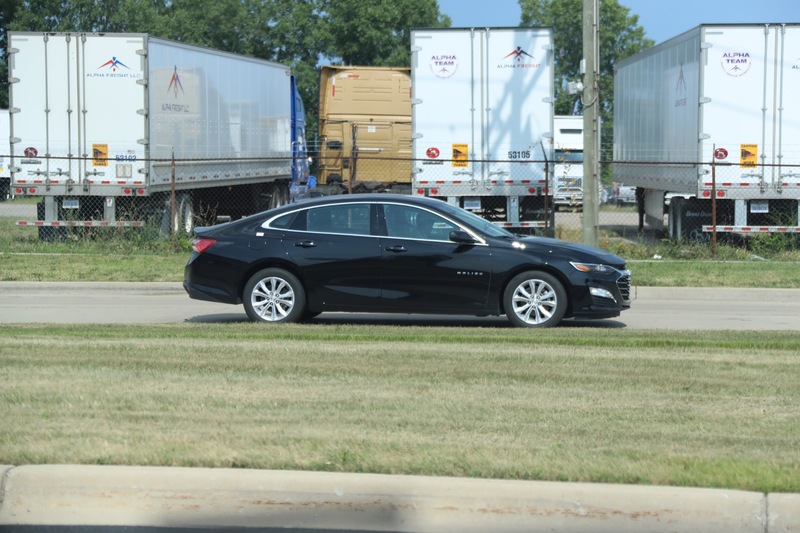 Lack of usable trunk space, the short wheelbase, and no V6 option made me rule it out. Are you ok? You just posted utter crap. 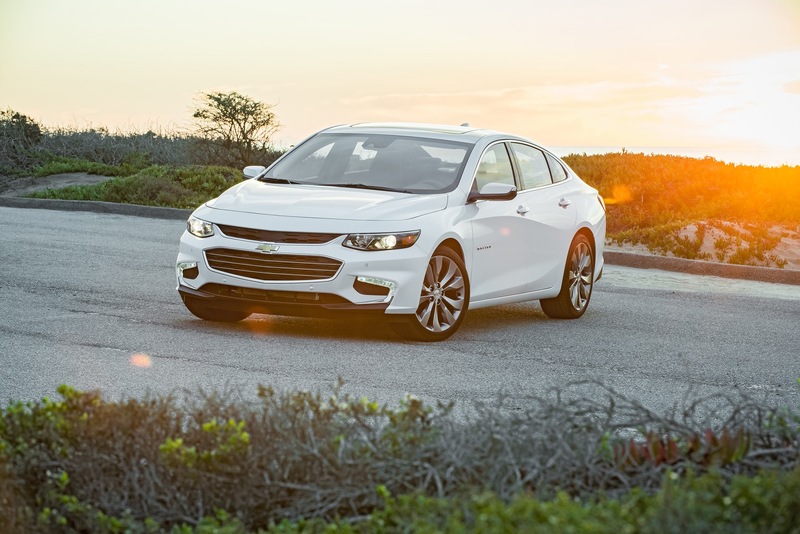 You’re still stuck with the 2013-2015 Malibu in your mind. No, I have a 2016 Premier. I am 6’3″ 260 pounds, My son is 6’1″ and 210lbs. My two daughters are 5’6″ and my wife is 5’3″. 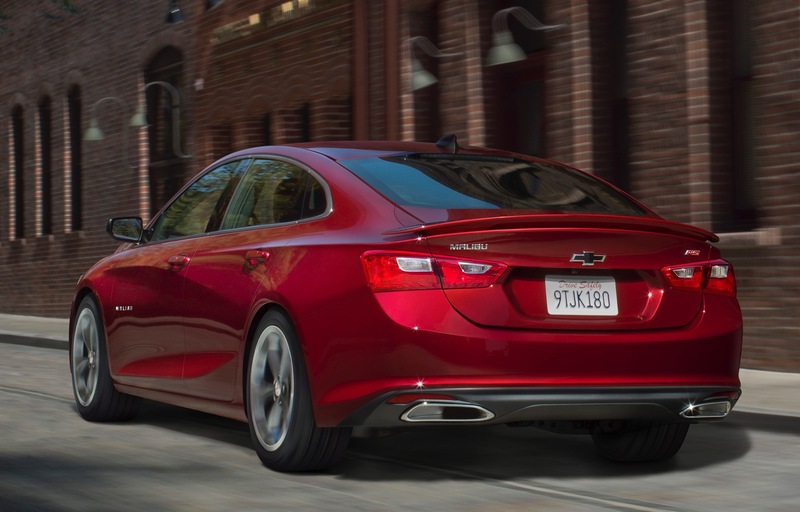 We have taken the Malibu on long trips and use it daily. I’ve loaded the Trunk with a crap ton of stuff from Costco, loaded luggage for the 5 of us and have zero issues with space or power. 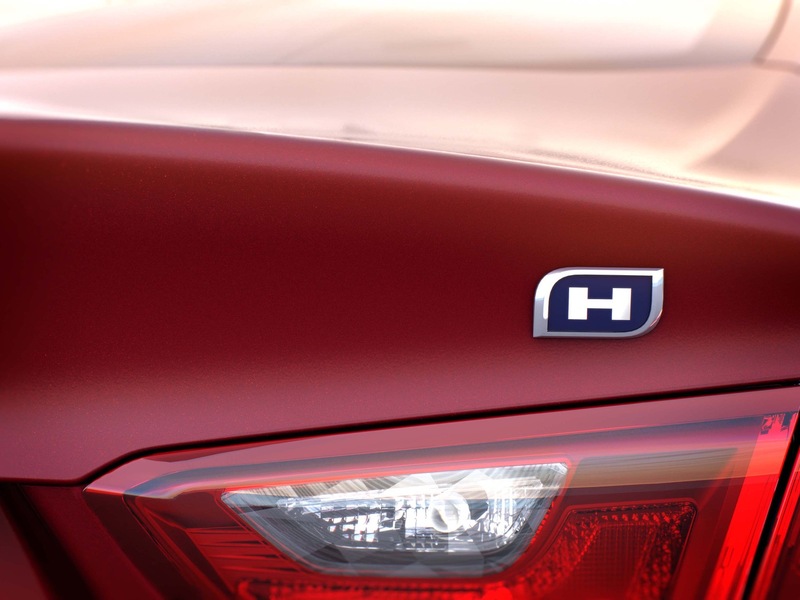 Rated HP is 250 with 285lb/ft of torque. 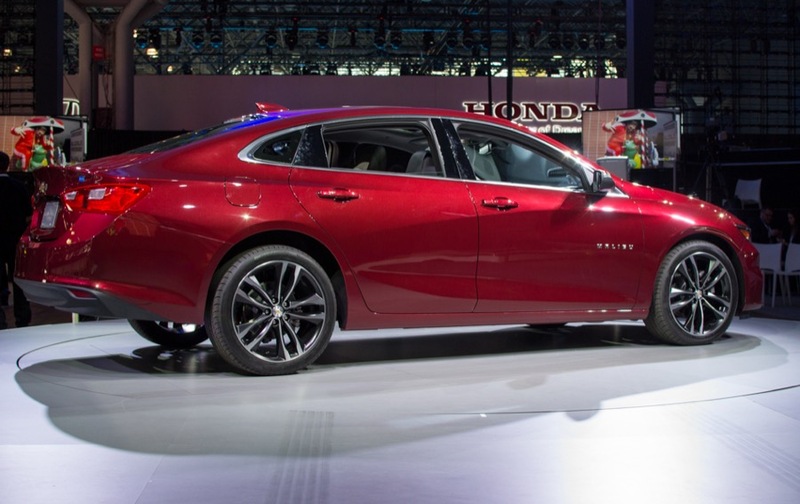 The 2006 Malibu with a V6 had 252 HP and was a POS. The newer ones are light years ahead of them in all areas. Altima added AWD option. 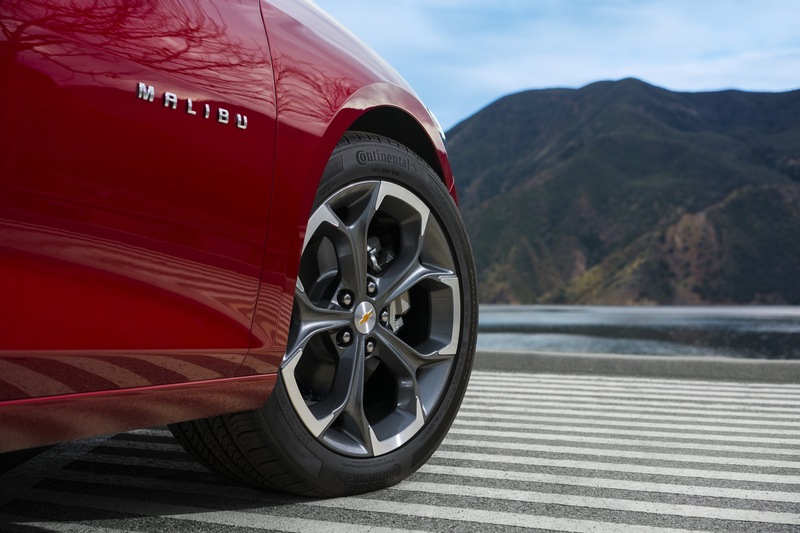 Why doesn’t Malibu offer the Regal AWD system? Your point number three is the real kicker and very true. 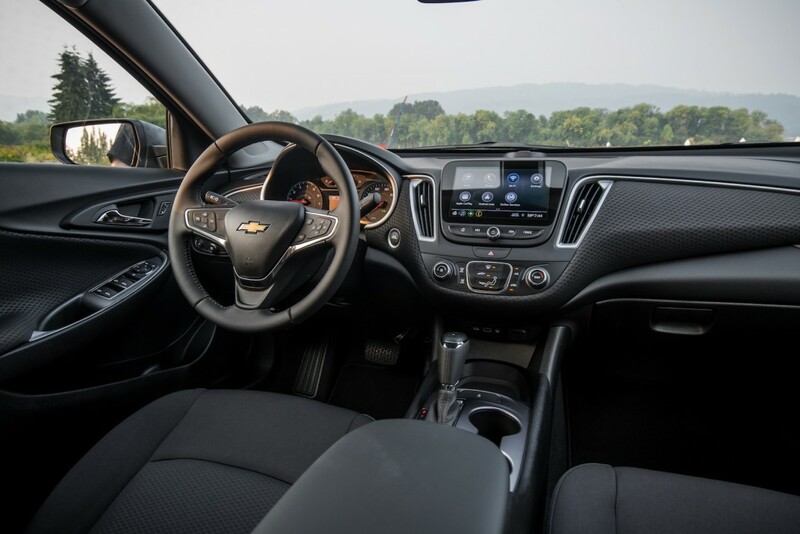 GM needs to quit being content with also rans, and give these products the features and styling the customer wants at an affordable price. The key note here is the Camary and Accord were less impacted. Yet even new and seen in a positive light they are still being impacted by the CUV rise. 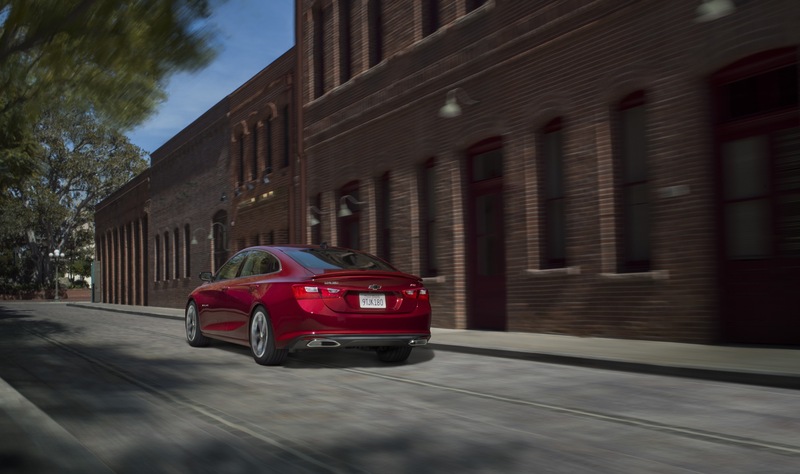 All sedans are being impacted and will continue to decline from the 30% of the market they hold. 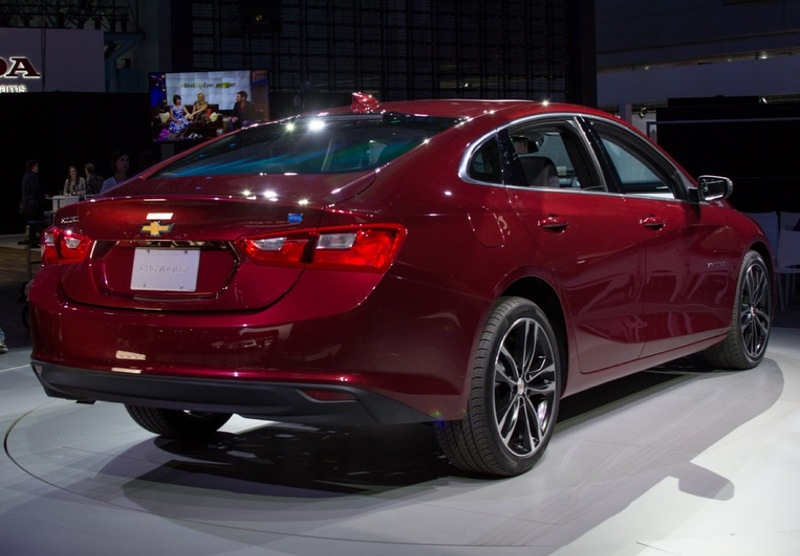 Adding AWD, V6 and other features will not change this car or market. The Honda and Yoyota can live on with global sales as smaller numbers are sold in each market. The Bu has much less market to spread it out over. I actually own a Malibu now and it has been a good car. It is a V6. But you can add AWD V6 and other features but I will not go back to a sedan again. For just a little more I can have an Acadia Denali with AWD seating for 6 and a cargo area that can haul so much more. The ride is better and in Sport mode I can drive it with 60% rear and 40% front drive. None of that FWD feel. Note too it gets the same MPG. 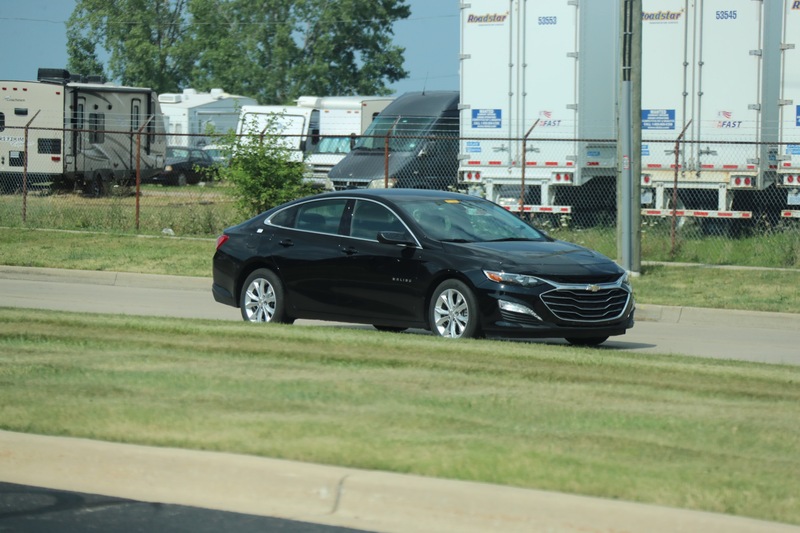 All the competition is dying in this segment but adding “V6”, “awd”, undercut price by thousands, adding trunk space (to an already large trunk) will somehow shoot it to #1?. I agree maybe a awd/275-290hp 2.0 would make a nice RS option but don’t expect leaps and bounds in the midsize anytime soon. Modest but profitable sales from Malibu is what the game is now. The problem today with such high development cost modest but profitable sales are no longer enough. If they are going to invest money they will look to see what products will yield the highest return on investment. They are going to also look at the continued decline in the segment. GM stuck it out and continued to build very large cars and had few good small cars in 1973. They bucked the market decline and it opened the door to the Asian auto makers who had the small cars. They also were not terribly reliable but the Asian brands fixed that as the GM tried to stay the course there too. Changes are never easy removing or changing models and brands is painful but you really have little room for error today. The old tricks do not work anymore. Trust me I hate to see the end of some traditional models many that I owned. But running a large automaker you have to run it with your head not your heart. If you do not make those hard decisions you will end up in need of a bail out. We saw it at GM, Ford got their money via the energy department and Chrysler got bailed out twice. 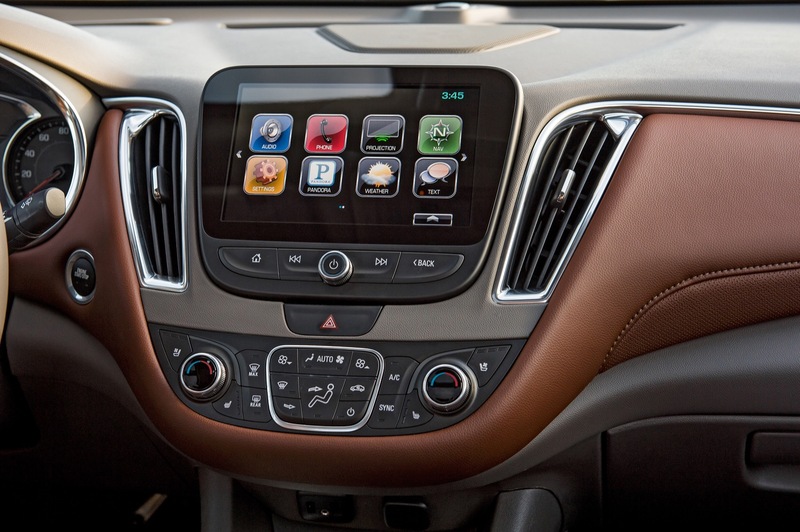 If and when the market should ever change most CUV platforms are designed to support sedans should they be needed. And also that too is the problem for US makers, giving up way too easy. 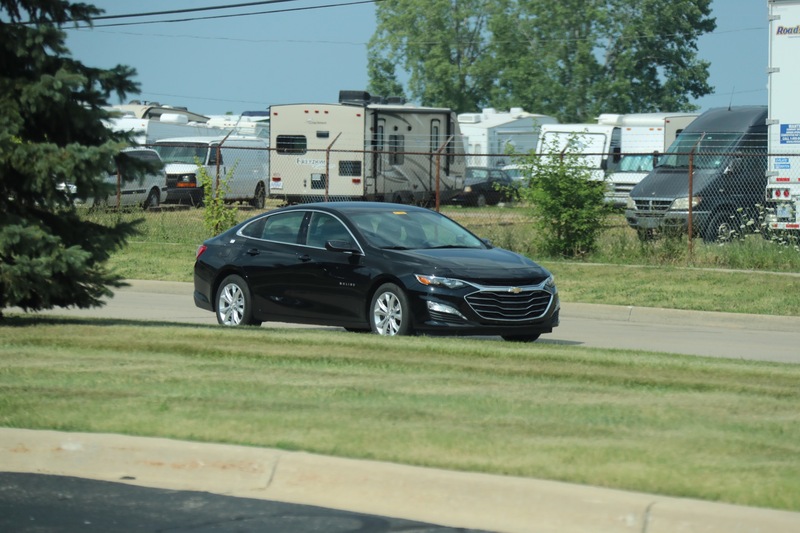 This isn’t like the early 70s when the domestics we’re plain unprepared, just people are still shifting towards SUV/trucks were the domestics have showrooms full of, the Malibu can continue since it’s married to the Blazer platform-wise. 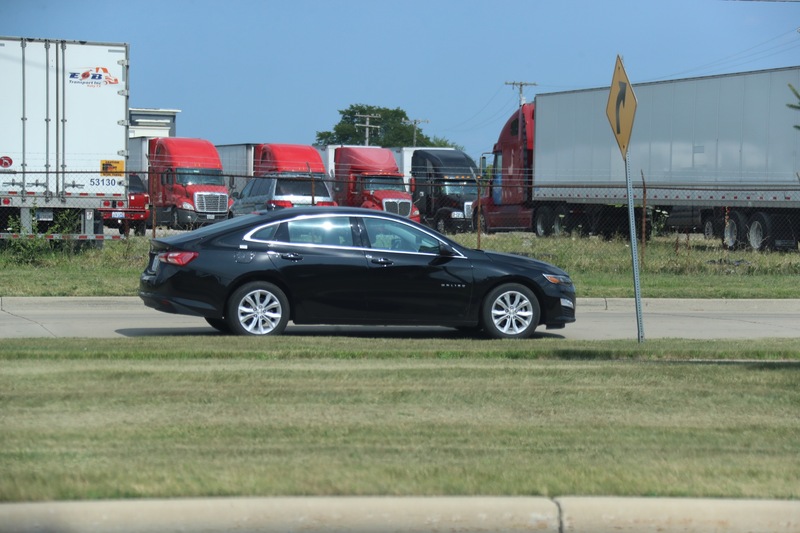 Lexus LS/GS sedans date back to when Lexus was created but that doesn’t mean Toyota will kill it, just gradual updates until it’s not feasible for crash standards or too expensive for updating. It’s actually a very nice car. I drove one for a week in Seattle last year. It was an LT w/1.5T. Plenty of car to move around. It’s big and comfortable. The 1.5T is a fiesty little engine. It did an outstanding job moving this car thru Seattle’s hills. There is no one to blame but ourselves. We all want CUVs now. 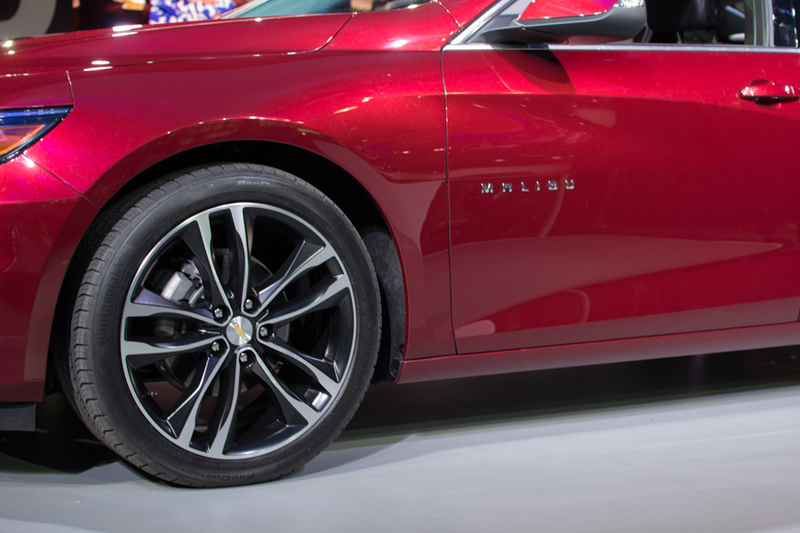 At some point the slide will settle and the really good cars will start bouncing back that’s why I think next generation Malibu cannot take a step back. 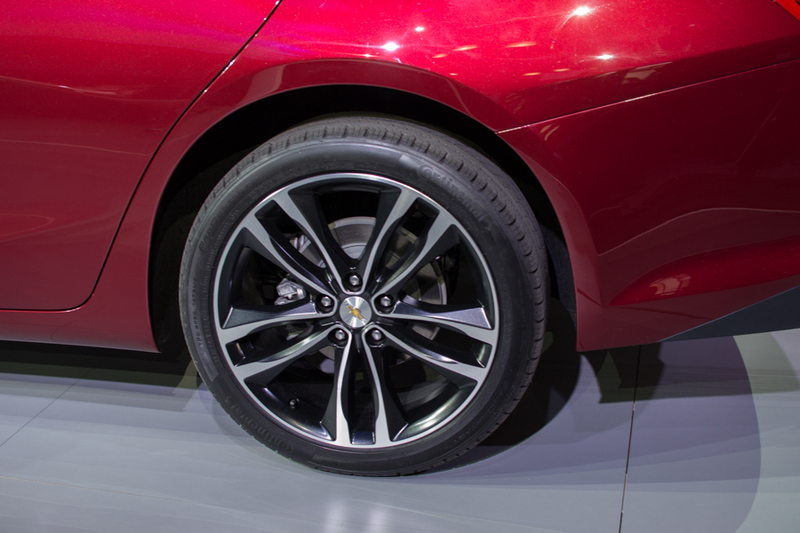 Car segments will become really competitive. 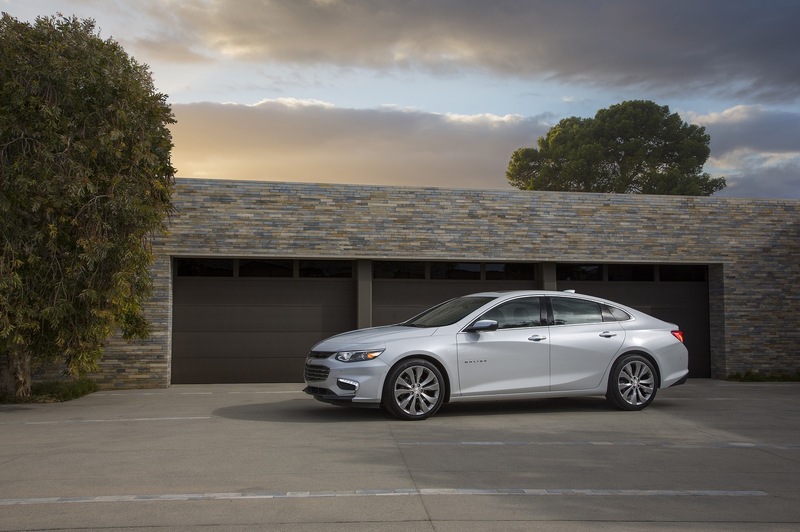 The slice of the pie will be smaller and it’ll force automakers to give its best to be relevant. With Fusion going away. 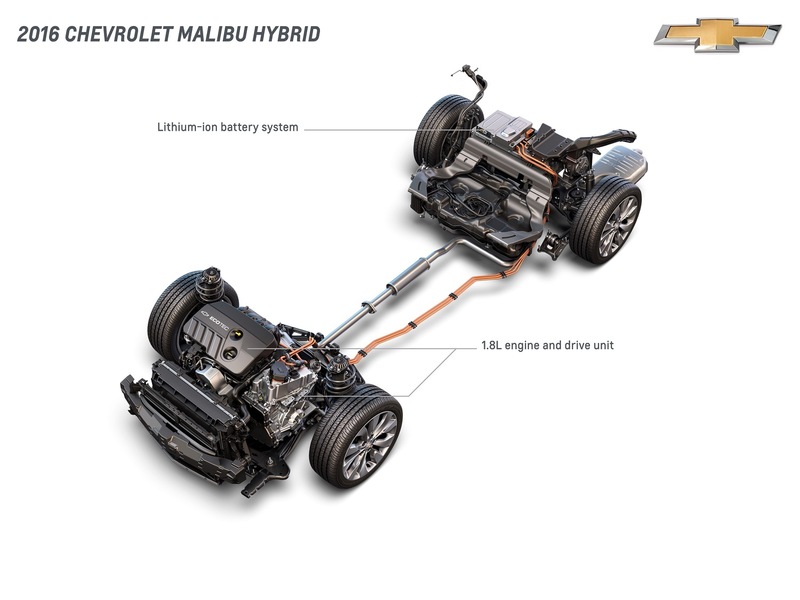 Malibu will be the only domestic car in this segment. 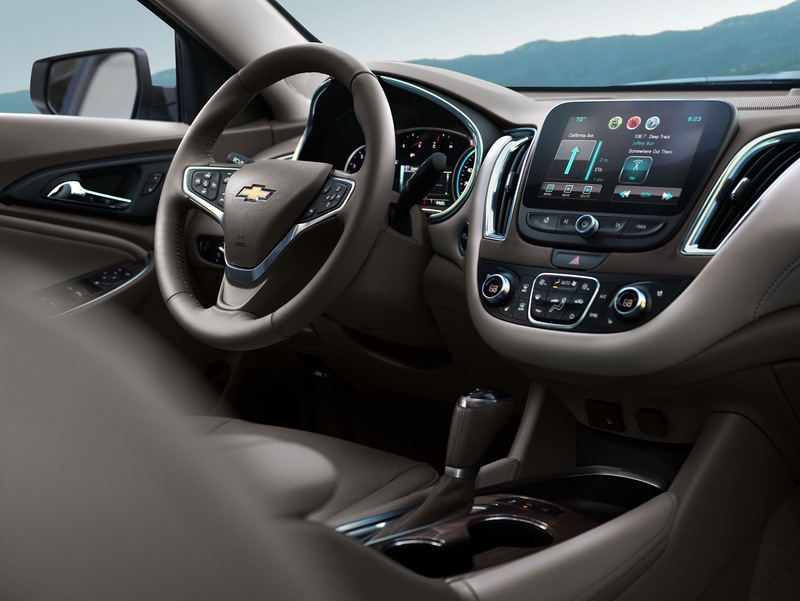 It’s huge for the Malibu. 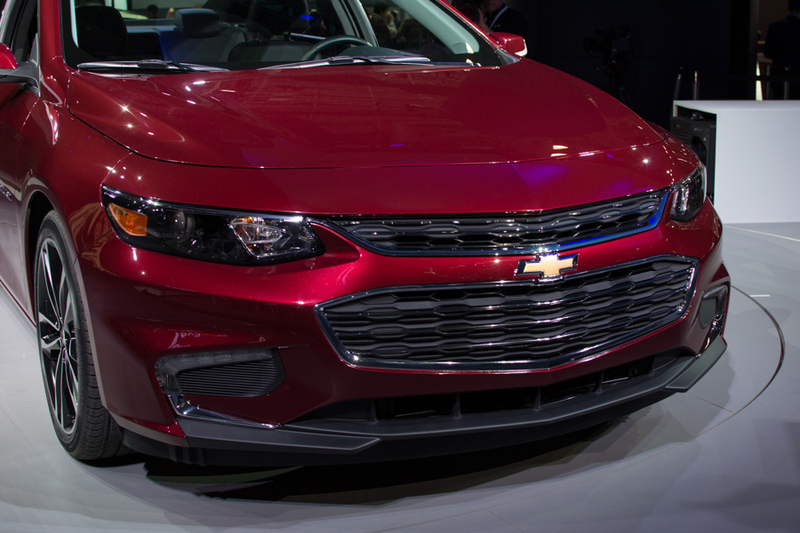 Chevy needs to take advantage of that. It can easily take #3 spot on the charts. I have to agree wit the above statement. 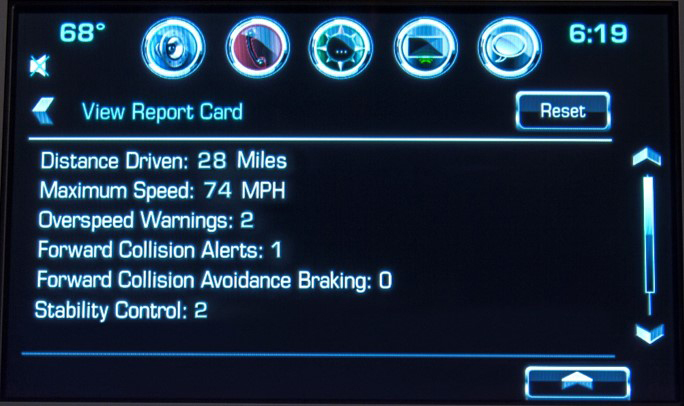 This seems to be a problem with mos of GM’s vehicles. Fix the majority of those problems and chances are they will see an uptick in sales. It most likely happen right aw ay and we all know GM is impatient. Make me lots of money right now or you are gone. The is one thing that would be nice the high performance version, but perhap not as important as the rest of the things mentioned. The Premier version with 2 liter Turbo is better than all of those cars you listed. 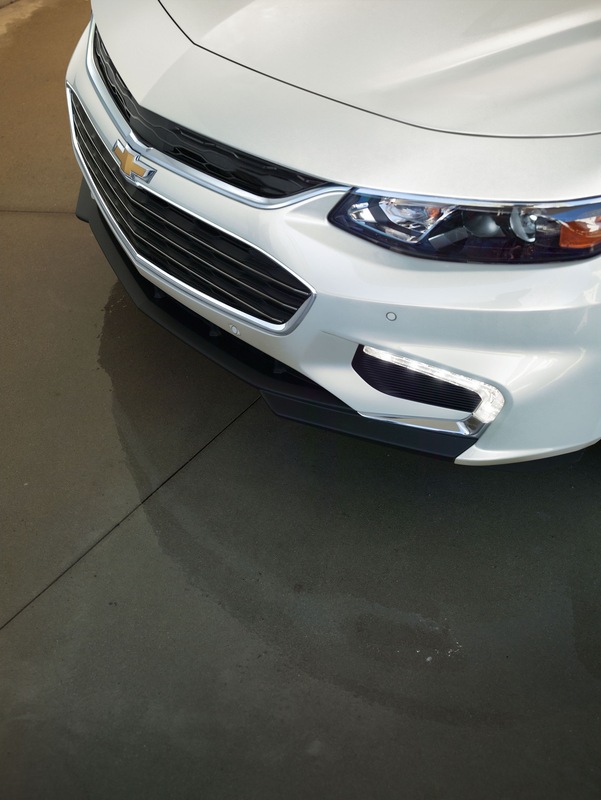 It has a ton of features, close to 300HP, is light and has a ton of passenger and trunk room. It isnt an SUV but it isnt supposed to be. 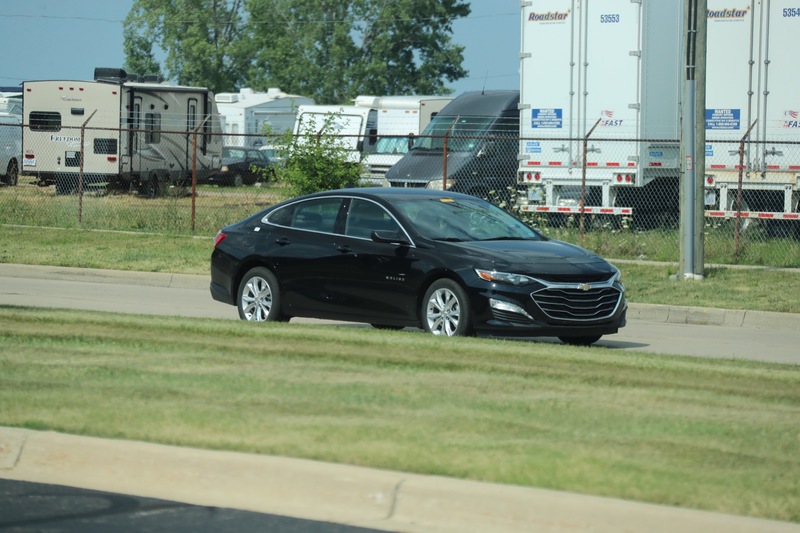 The Issue here is that Chevy doesnt advertise it. 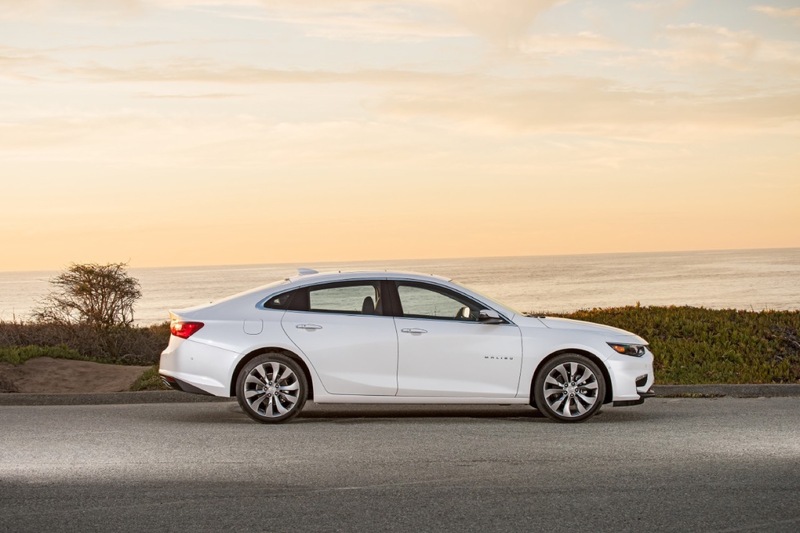 They advertise Cadillac and SUVs but not the Malibu. If they were to move the RS trim to the LT position, and the LT to the RS position, while offering the 2.0t as an option on the RS trim for around 28k. I think this will help out a little, on top of making those changes, make the active safety features standard. What do they have to lose? 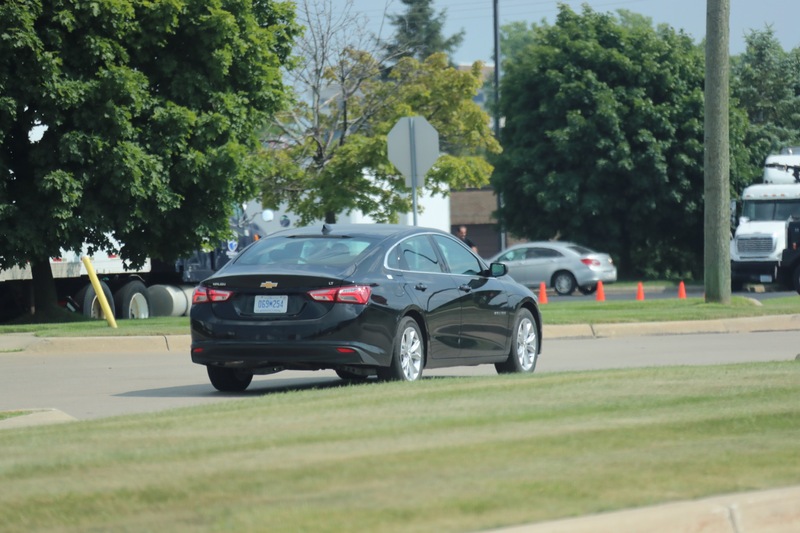 Most of the other automakers offer the safety systems as standard. 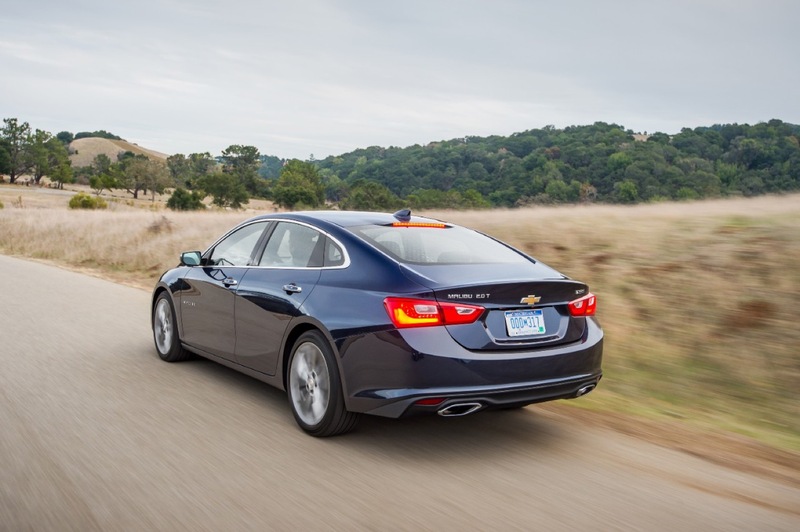 As for performance, I think the Malibu 2.0t with the 9 spd does just fine. As for the 1.5t take out the CVT and put in the 9 spd auto. It would probably be cheaper because then they wouldn’t have to deal with 2 different transmissions. 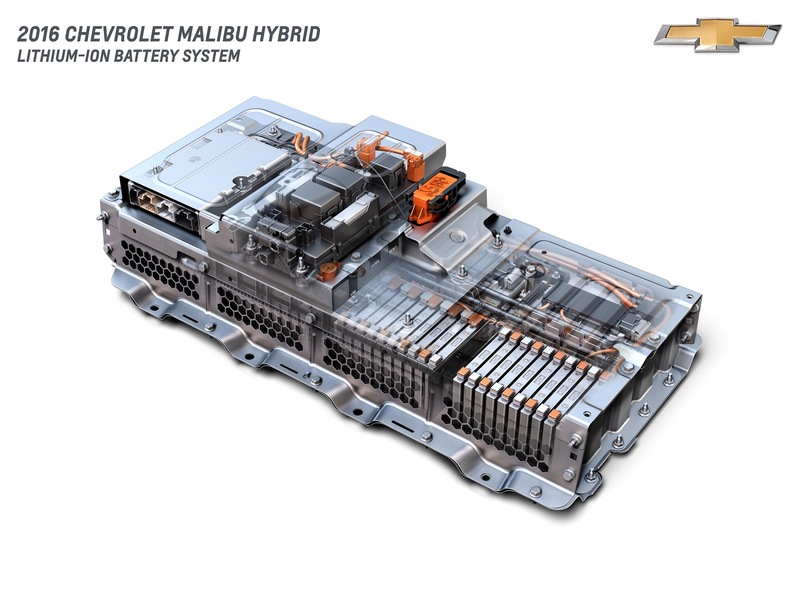 It’s just the one 9 spd that’s standards across the board, and they wouldn’t have to outsource a transmission. Doing this would probably increase the performance, and the fuel economy of the 1.5t, without having to increase the HP of the car. With the only downfall is that it will be gaining weight. 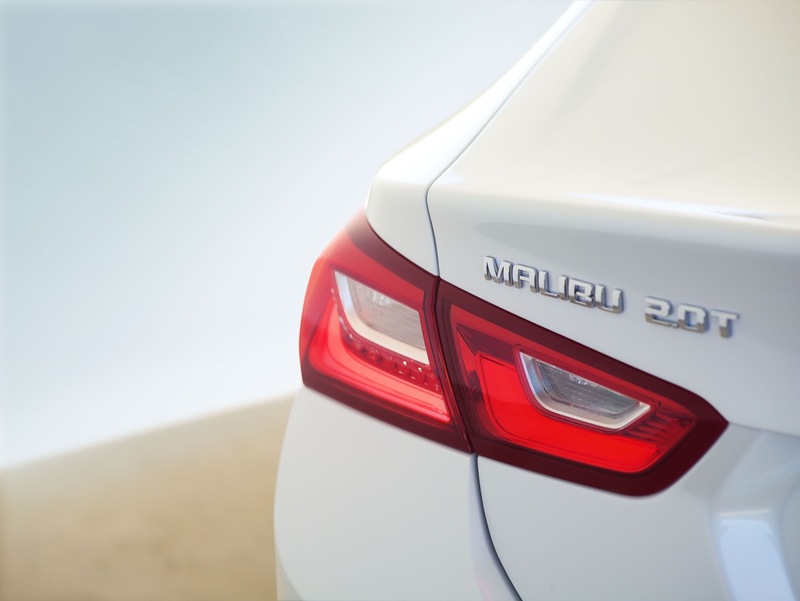 Doing this will make the Malibu more attractive at least in my eyes anyway. The CVT is matched to the 1.5T for improved economy. Stay on schedule with refreshes. Make a full safety package easy to get. 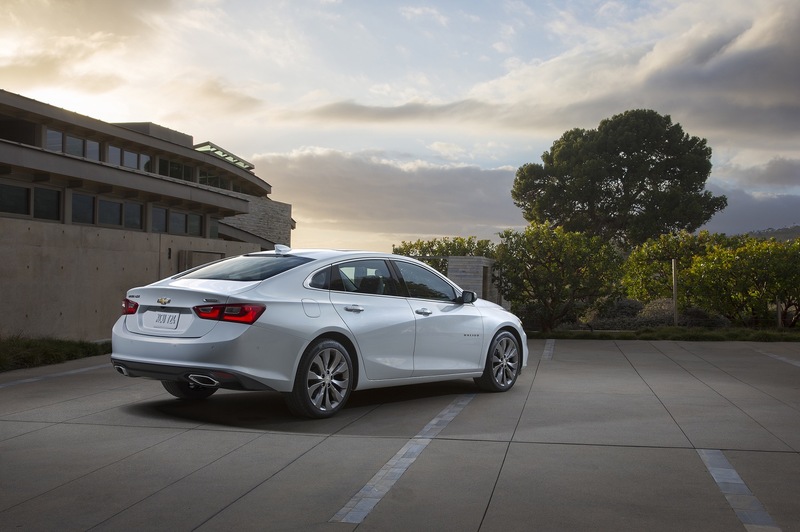 It’s a good test case for marketing and dealerships to increase the Malibu’s public visibility. You might be on to something with reshuffling the trim hierarchy. 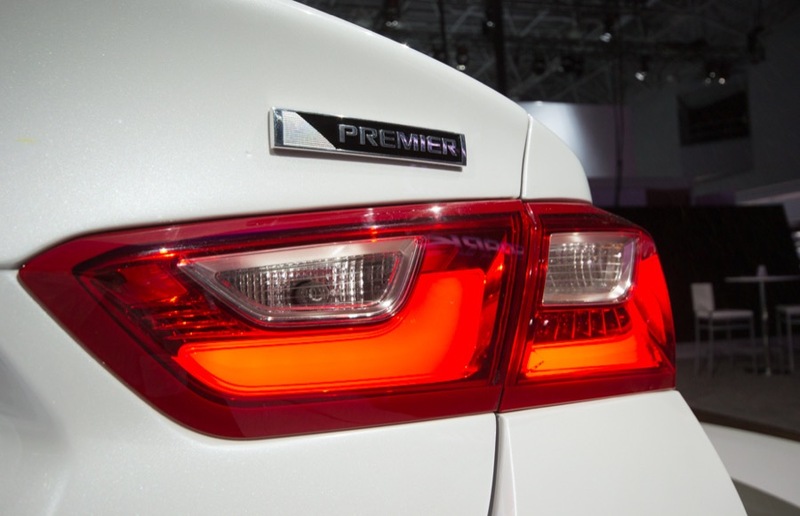 It could be: base, RS, LT, LS, Premier, plus Hybrid and a periodical designer trim. The “L” in LT and LS would hint at leather. 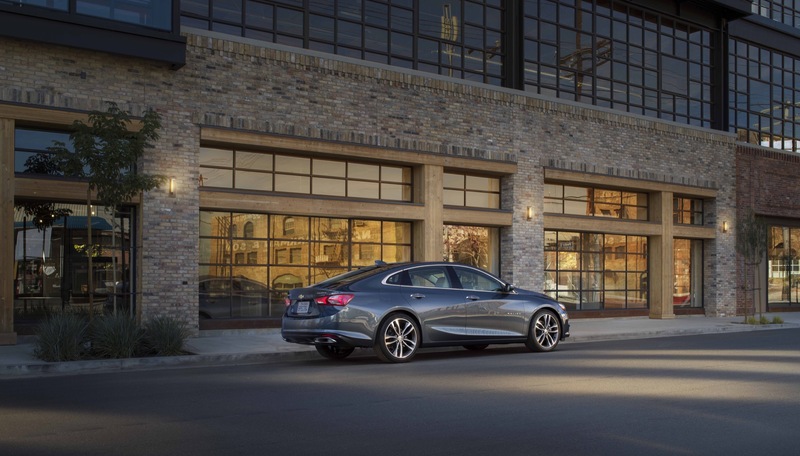 The new LS trim gets the 2.0t and would basically be a Leather Sport. I would agree on the economy reasoning, if it actually gained enough to quantify the change to it. But it went from 27 city to 29 city with no improvement on the hwy millage. Yes it is an improvement. Is it really worth spending that extra money on a unreliable CVT, that only improved the city mileage by 2? Especially when they could have done the 9 spd without having to buy the transmission. Jatco’s reputation for having horrible CVT transmissions is well known. On top of that, like the switch from the 8 spd to the 9 spd with the 2.0t. 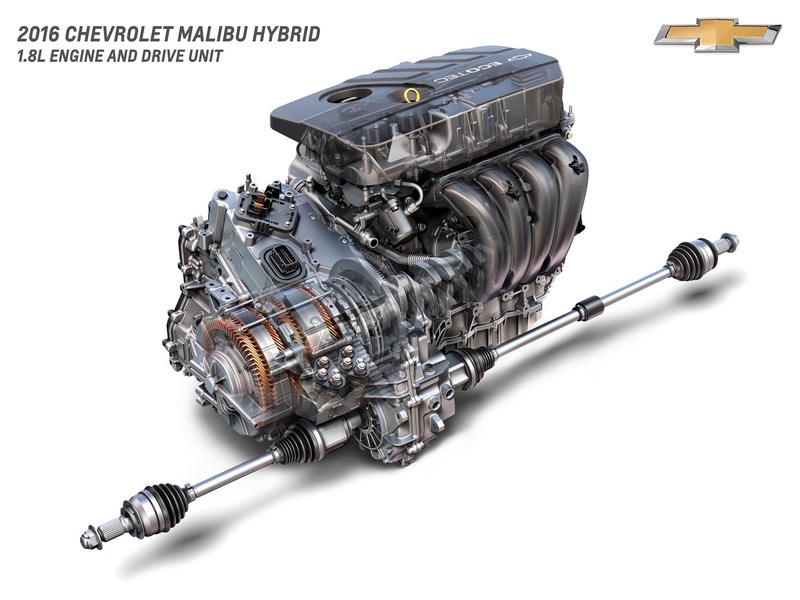 The switch from the 6 spd to the 9 spd, would improve the performance of the 1.5t. 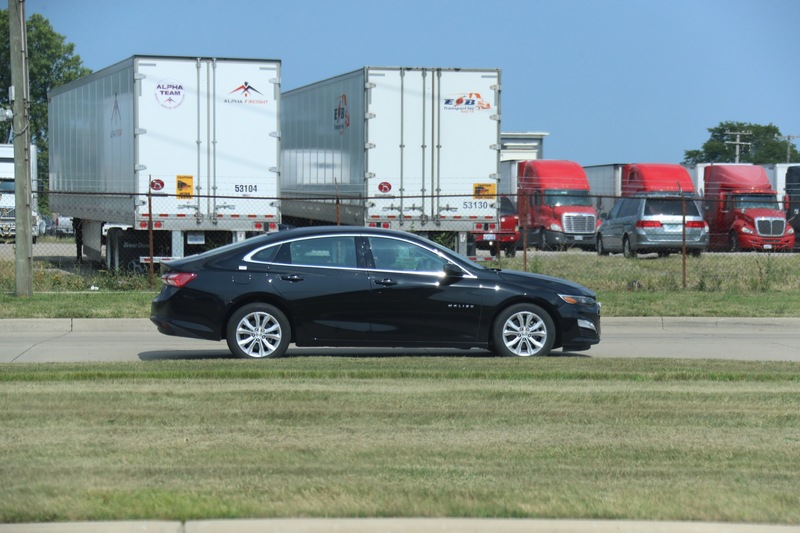 Doing this would arguably make the 1.5t competitive, rather than being one of the slowest midsize sedans. 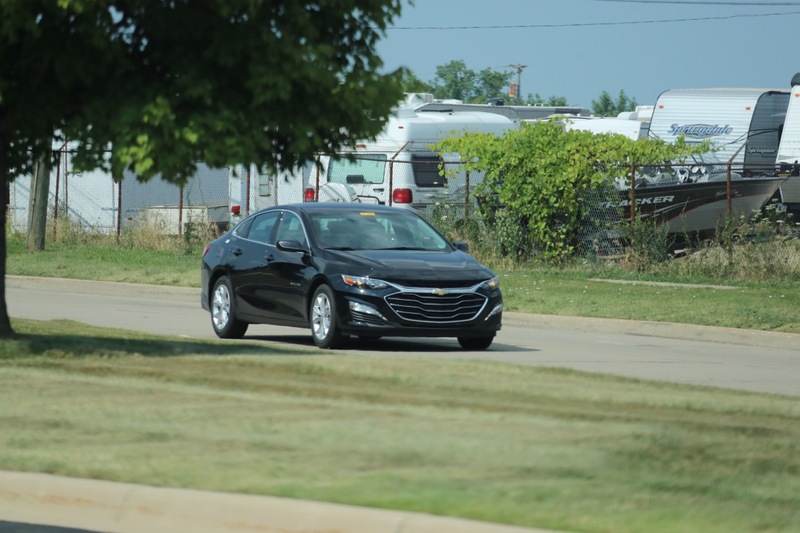 The 2.0t is competitive with the rest of the segment, make the 1.5t competitive as well. 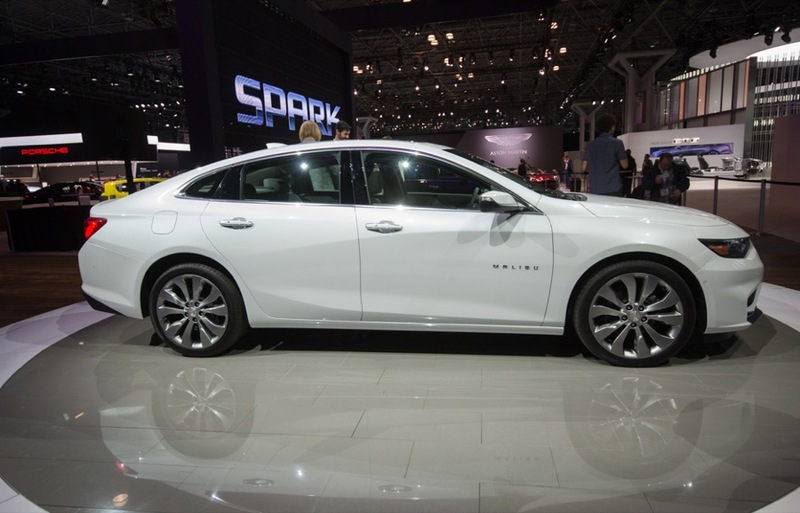 Malibu is a great car, I think it’s the best sedan of its segment! It was the car that my father taught me to love. It has more comfortable seats than any car! I love them for short or long trips! 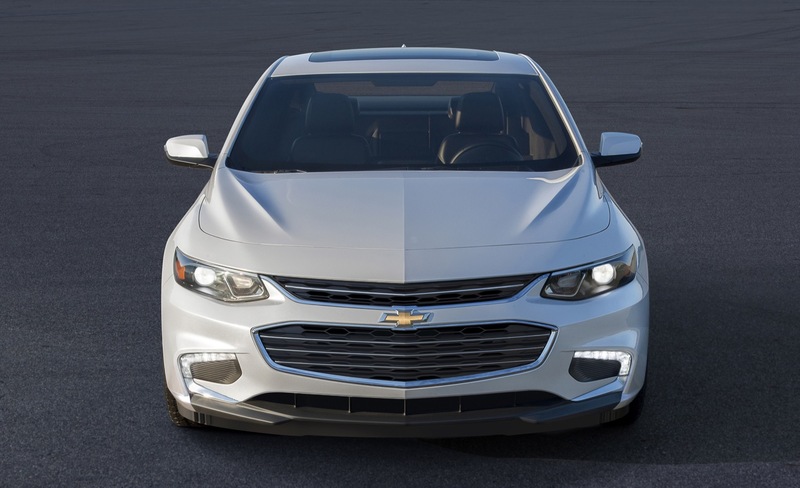 Chevy needs to promote the advantages over the competition. 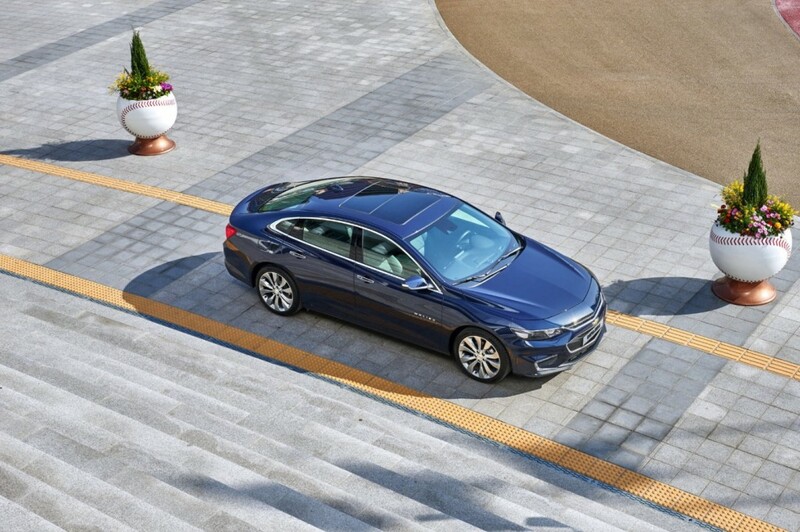 I think sedans are better cars, because they do not overturn like an SUV and do not endanger the life of me and my family.